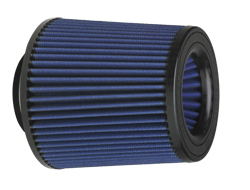 An AFE Cold Air Intake System is one of the easiest and most cost effective ways to increase your vehicle's performance. The cold air intake replaces your restrictive factory air box which allows for an increased air flow meaning more horsepower. Forget wasting your money on old paper air filters, because AFE filters are washable. Not only does power increase, but many have observed an increase in MPG. 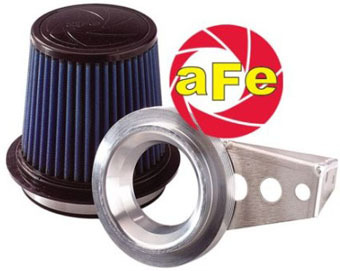 Give your vehicle a boost of power with an AFE Intake System.